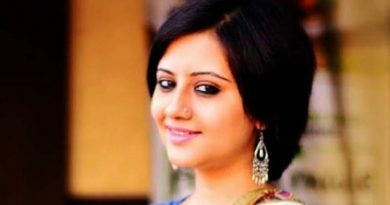 RBN Web Desk: Popular general entertainment channel (GEC), Colors Bangla, is all set to launch a new mythological show with Chandni Saha in the lead. The show, titled Manasha, will have other prominent Bengali TV actors in various major roles. Directed by Srijit Roy, the serial will tell the story of Manasha, the snake goddess. But more than the mythological content, the new Colors Bangla show will narrate the events in the life a lonely woman, who is always at the receiving end of the whims and fancies of the male members in the family that includes her father, husband, and others. They prevent her to be worshipped as the goddess. The story is told from Manasha’s side. Chandni was earlier seen as the poor village girl Shapla in popular TV serial Bene Bou. It was written and directed by Snehasish Chakraborty. 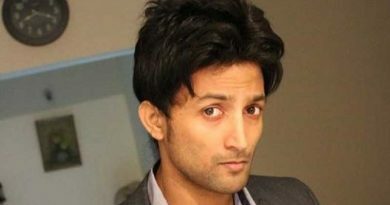 Indrajit Majumdar has been cast as Shiva, while Aditi Chatterjee will be seen as Parvati. Ajopa Mukherjee is in charge of the costume department. Manasha will be aired from 29 January.